We’ve also prepared a set of sample projects and features examples which will be included as a part of the starter pack. 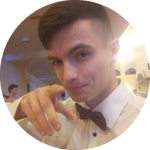 This will help you start games development as soon as Flax will be released. Flax Samples are hosted on Github as a part of our open-source projects (licensed under Flax EULA). The whole documentation is split into two parts: Manual and C# API refeence. Both parts are fully searchable so you can easily find what you are looking for. The main part, engine and editor manual, describes all engine features and provides step-by-step tutorials how to work with Flax Editor to create games. You can find many tutorials (eg. How to render a camera to a texture) which are useful when starting development with Flax. The second part consists the full FlaxEngine and FlaxEditor C# API where you can find all public classes and methods to use within your game scripts and editor plugins. C# API documentation is generated from FlaxAPI. One of our goals is to provide a quality and a transparency to our products so the same applies to documentation. Flax Docs are open-source project available here. We are looking forward to anyone contribution as it’s a place where the future community could help with project development. As soon as you will be able to download and install Flax you will need a good starting point for your development. 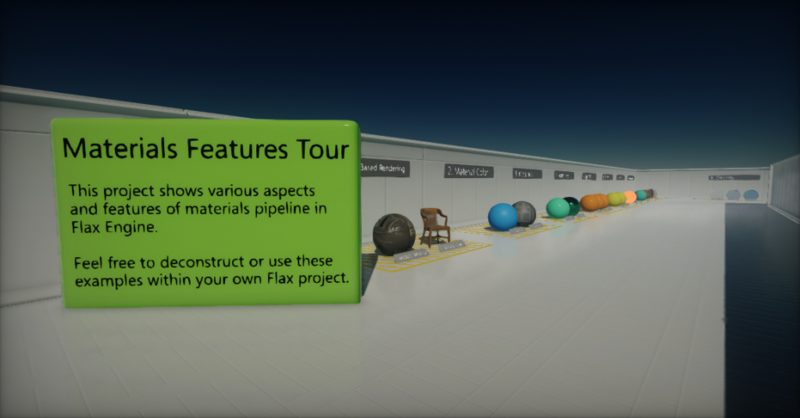 The best thing is to get is a collection of Flax Samples which contains various examples of how to use Flax Engine (rendering examples, materials pipeline breakdown, physics simulation sample, and more). We’ve also added a set of templates which are super useful when starting a new game project (eg. 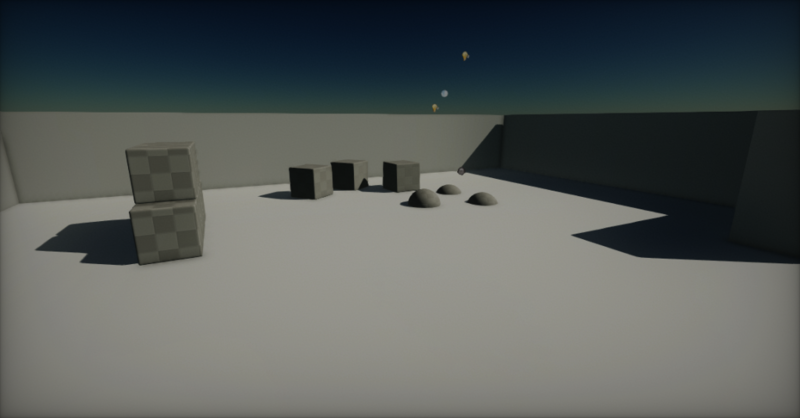 basic game, first-person shooter sample). We believe that apart from solid documentation good examples are one of the essential elements when starting game development. We also looking forward to kicking off some video tutorials except the text-based ones in the docs. As you can see we’re starting preparations for the early alpha tests. 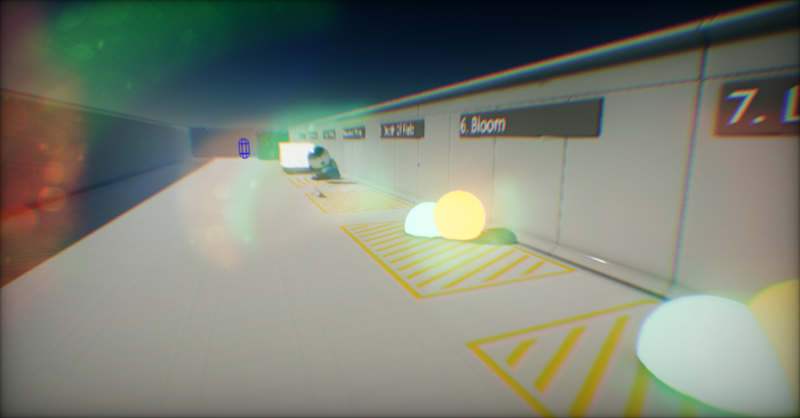 We have audio engine almost fully implemented (with multichannel playback, 3D audio sources, and high-quality audio). Also OpenGL rendering backend is work in progress (Linux, Mac, and mobile platforms are waiting for it).